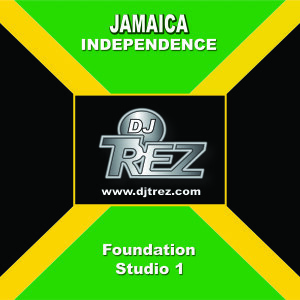 Part 2 of Jamaica Independence! 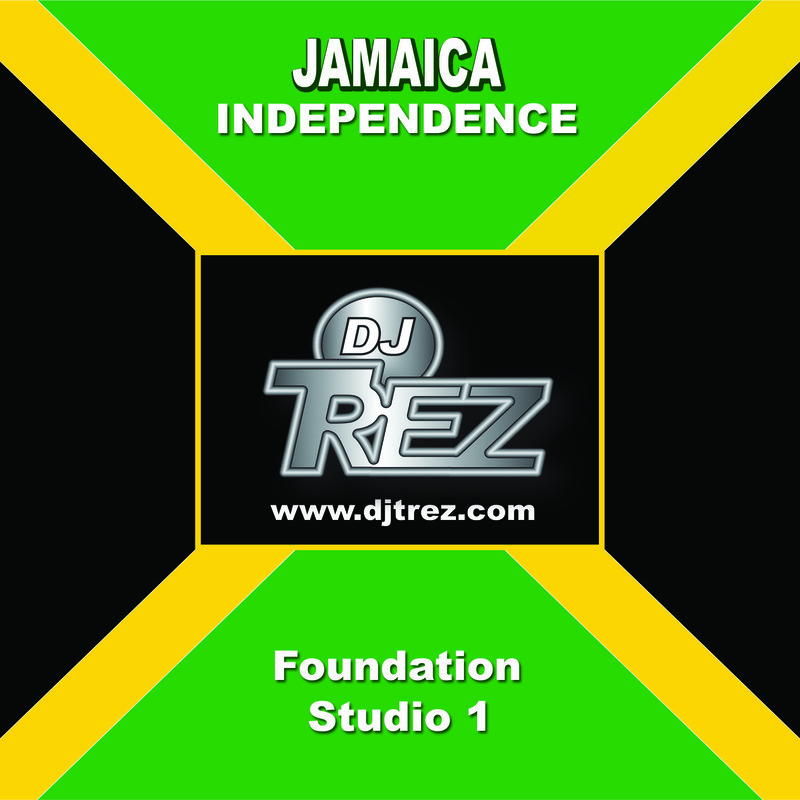 Jamaica Independence Tribute! “How do you know where your going if you don’t know where you come from?” The Foundation. Studio 1 music. 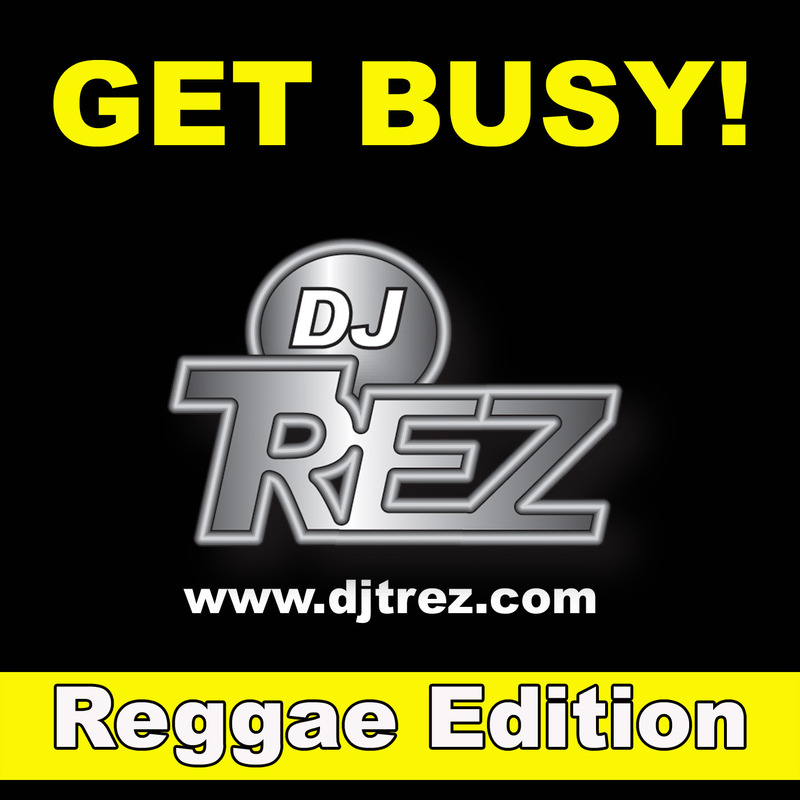 Bob marley, Dennis Brown, Barrington Levy, John Holt, Alton Ellis, Black Uhru and many more….